STATE CAPITOL, Phoenix – State Senator Linda Lopez (D-Tucson) will host the “Right to Know Rally” on Thursday, January 29 at 11:30 a.m. and a press conference at noon on the House Lawn at the Arizona State Capitol. 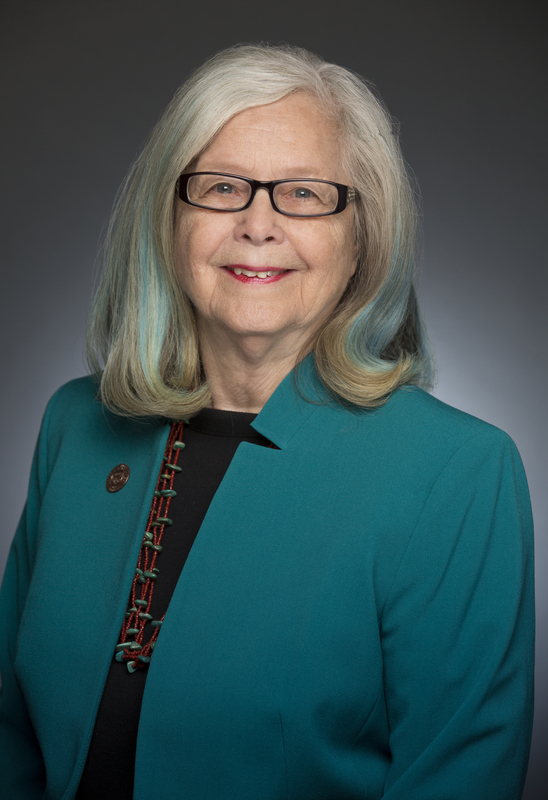 Sen. Lopez is sponsoring legislation that requires a health care provider to provide, upon request, information and counseling regarding legally available treatment options to patients diagnosed with a terminal illness. The bill also stipulates that if a health care provider does not wish to comply with the patient’s request for information the provider shall refer the patient to another provider who will do so. California passed similar legislation last year, which became effective on Jan. 1. This is the fourth annual rally. The rally is sponsored by Compassion & Choices Arizona, a non-profit 501(c)(3) organization. It is the statewide chapter of the national organization Compassion & Choices formed by the merger of Compassion in Dying and End of Life Choices (formerly Hemlock Society).